Cybersecurity 2019- In terms of annual storylines in cybersecurity, 2018 didn’t disappoint. Industry uproar ensued after Spectre and Meltdown exposed computer chip vulnerabilities, and VPNFilter malware exposed new dangers to routers and network-attached storage products. Once again, the biggest, most trusted brands suffered costly and damaging data breaches­. Victims included Amazon and Facebook, Macy’s and Kmart, Adidas and Under Armour, Delta Airlines and Cathay Pacific — and that’s just a start. And concerns around the cyber tampering of our elections, including allegations of foreign hackingof the Democratic National Committee, along with new international security standards that put a greater onus on global corporations (such as the General Data Protection Regulation), made 2018 a busy year for cybersecurity followers. Now that the New Year is upon us, it’s natural to wonder what to expect in the 12 months ahead. In truth, there will be dozens of plots and subplots, some based on continuing themes, others introducing new ones altogether. Here, however, are four key predictions that I think will have a profound influence on the cybersecurity industry for 2019. Perhaps it will begin with a skirmish rather than a major battle, but I predict that low-level cyberwarfare among the world’s most powerful players — the United States, China and Russia — will increasingly destabilize international relations and threaten to upset the world order. This goes behind voting machines, registered voter databases and other election-related technology. Remember when a Russian cyberattack cut off electricity to a quarter-million Ukrainians days before Christmas in 2015? I believe similar scenarios will occur with increasing frequency. With digital technology wherever we look and the explosion of the internet of things (IoT), the possibilities of cyber-mayhem are limitless. Think of nuclear reactors, chemical plants and satellites in space — all are potentially vulnerable targets. State-sponsored attacks can come in all sizes, and many will likely be launched as warning shots. But in times of cyberwar, you don’t need to drop bombs to wipe out a country’s infrastructure. All it takes is a few expert hackers. Cybercriminals are diabolically savvy, and they realize that the easiest route to high-profile targets is through that organization’s network of suppliers and contractors. 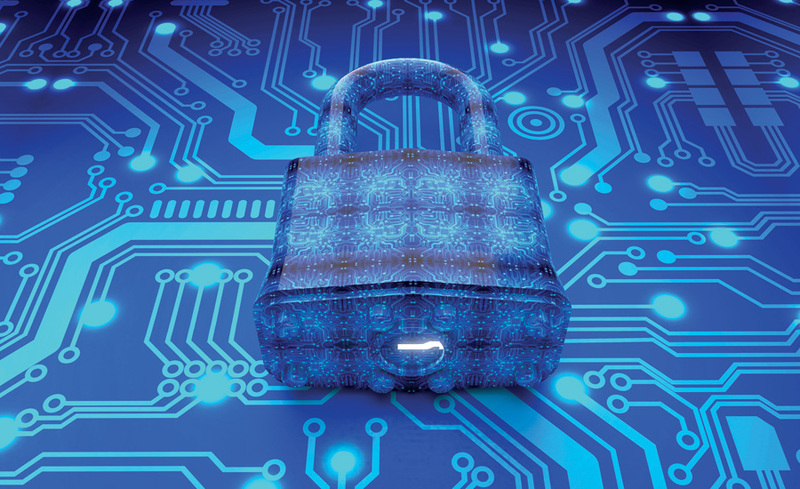 In 2019 supply-chain attacks will escalate as large corporations, which have enough trouble safeguarding assets already, open themselves up to greater risk as they grow their reliance on partnerships. The results can be catastrophic. The infamous 2013 Target breach was the result of an attack that had its origins through the retailer’s HVAC vendor. Even more cautionary, perhaps, is the recent Bloomberg coverage on computer hardware manufacturer Super Micro. While the company — along with Apple, Amazon, the Department of Homeland Security and others — denies Chinese spies implanted secret chips on its motherboards as a means of cyber espionage to gather intelligence, Super Micro’s stock price plummeted temporarily as a result. In any case, the potential impact from a similar situation is clear, and Bloomberg’s story woke up unsuspecting tech manufacturers like a shot of adrenaline straight to the heart. Because of these abundant dangers, many companies that rely on partners and third parties have created vendor risk management processes within their organizations. These can include policies around constant monitoring and log access and retention, which may sound difficult to meet but are already part of many regulatory compliance frameworks. Vendor risk management teams within organizations will become more commonplace as supply-chain attacks increase. The post Cybersecurity Predictions For 2019 appeared first on erpinnews.